Girl suffered injuries to her arms, ear. Pit bulls attacked at least two people in Los Angeles County in a two-day period, injuring a teenage girl in Corona and killing a woman in her 60s in the Antelope Valley. The injured girl was recovering from the attack on Sunday, May 12, 2013. A 15-year-old girl was recovering Sunday from a pit bull attack in Corona that left her injured, police said. About 4:15 p.m. Friday, the pit bull escaped from the back yard of a home and charged the teen while she was walking her dog near the intersection of Honors Lane and Morales Way, according to the Corona Police Department. The girl suffered injuries to her arms and one of her ears. The dog was unlicensed and had no proof of vaccination, police said. 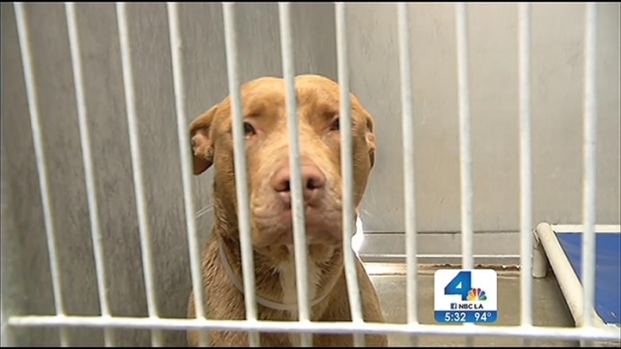 It was at least the second pit bull attack in Southern California in two days. On Thursday, a pack of pit bulls and mixed-breed dogs fatally mauled 63-year-old Pamela Devitt, authorities said. A girl walking her dog in Corona was attacked in the second such incident in Southern California in as many days. Tena Ezzeddine reports for the NBC4 News at 5 p.m. on Saturday, May 11, 2013. Devitt was walking near her home along 115th Street East and Avenue S in the high desert community of Littlerock in the Antelope Valley when the dogs attacked her. In that case, authorities seized eight dogs and are holding them pending the results of DNA tests that would confirm whether they were involved in the deadly attack. The owner of the dogs was arrested on suspicion of growing marijuana. It was unclear whether he would face criminal charges in Devitt's death. Pamela Devitt was on one of her regular walks around Littlerock when she was fatally mauled by pit bulls on Thursday. "She was walking to keep herself healthy for a long life," her husband said. 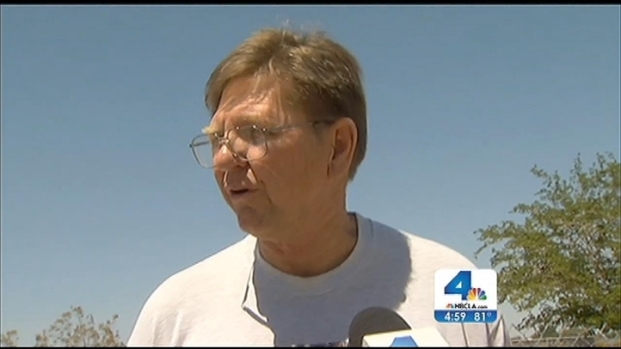 The pit bulls' owner was arrested for unrelated drug charges. Gordon Tokumatsu reports for the NBC4 News at 5 p.m. on May 10, 2013.